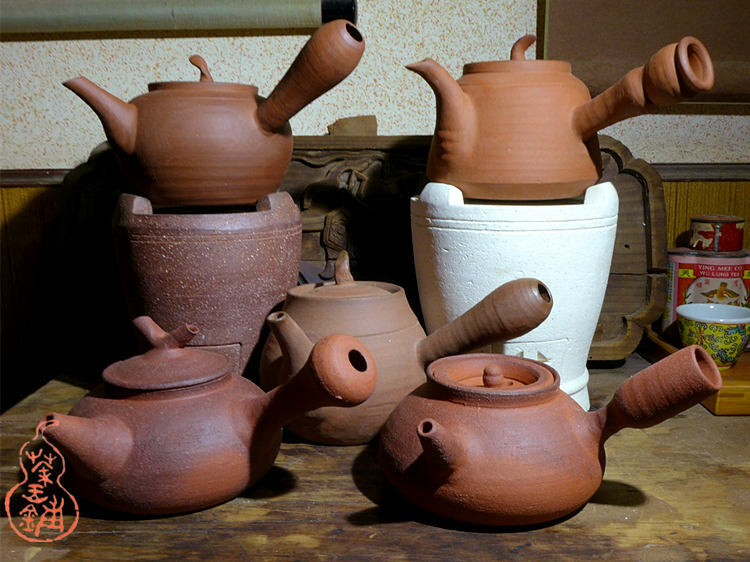 Clay stove for boiling water is one of four treasures in the Chaozhou (or Chaoshan) gongfu tea ceremony, with deep tea cultural connotation. Commonly known as "Feng Lu Zi （风炉仔）". Traditionally is using olive pit charcoal. It's higher quality and very expensive charcoal. 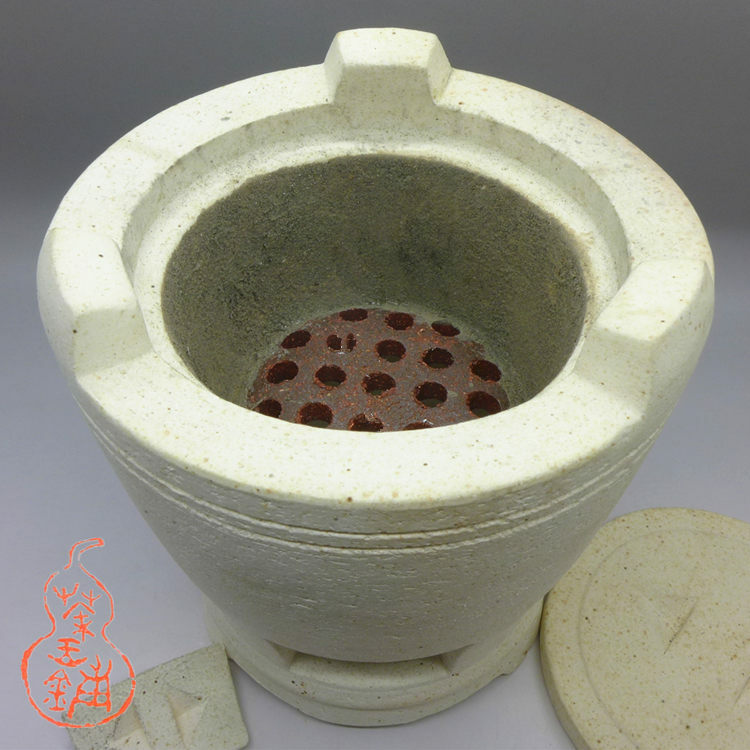 We recommend used coconut, bamboo or high quality fruitwood charcoal. 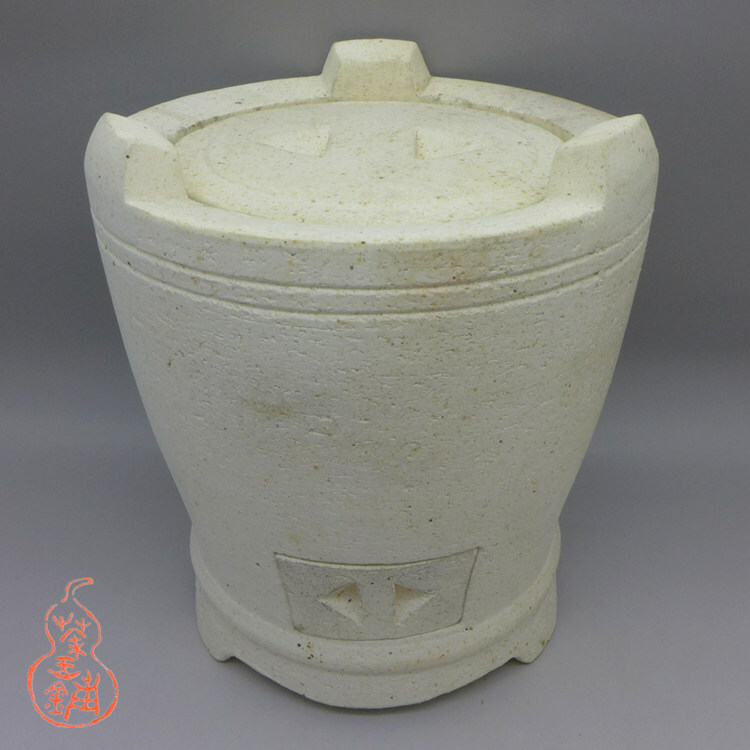 This high quality stove is partially hand made from white clay, and have 3 pieces for regulation or extinguish fire. Stove can be ship only by air.